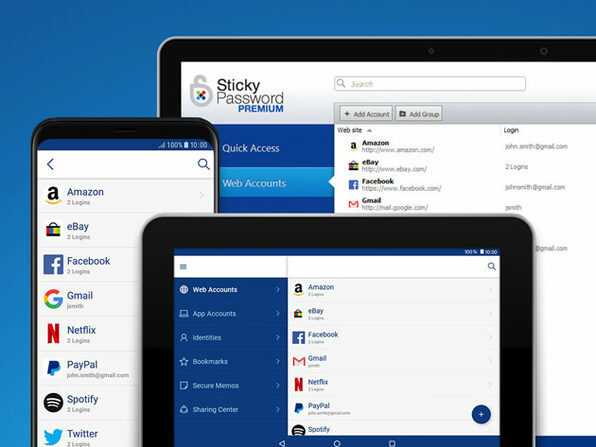 Trouble remembering passwords? 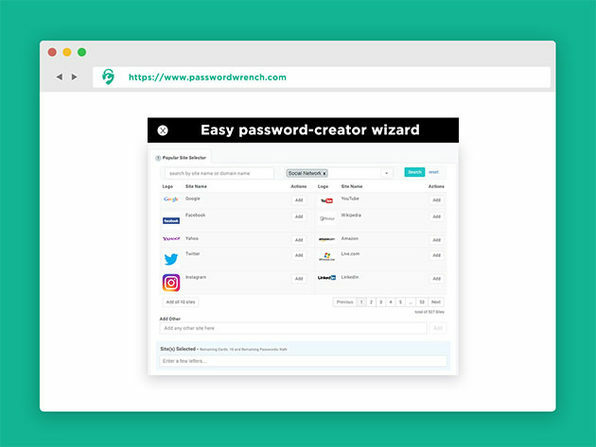 PasswordWrench provides a new approach to managing passwords without recording them. 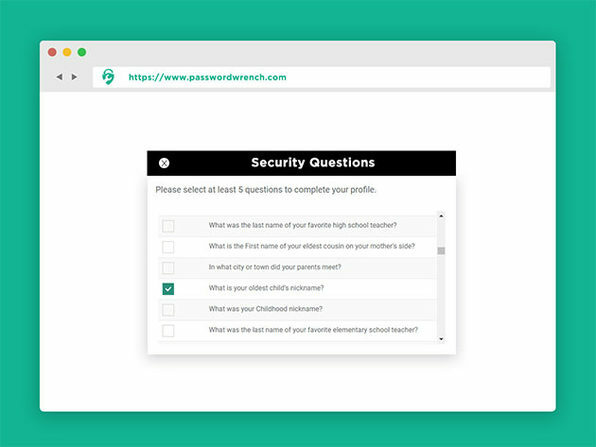 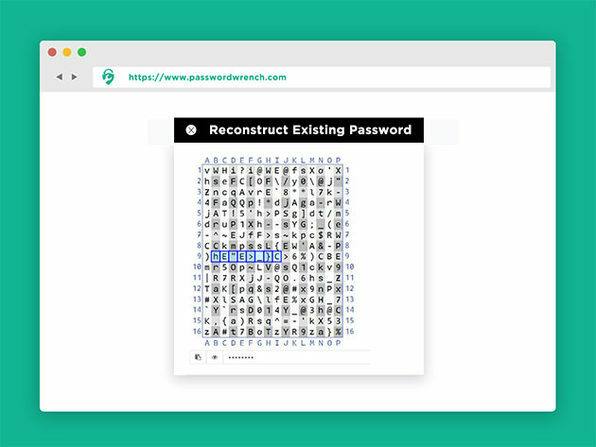 After all, if you have to reveal your passwords anywhere, they're not secure, so PasswordWrench ensures your login info is safely stored across the platforms you need to access so you never have to click "reveal". 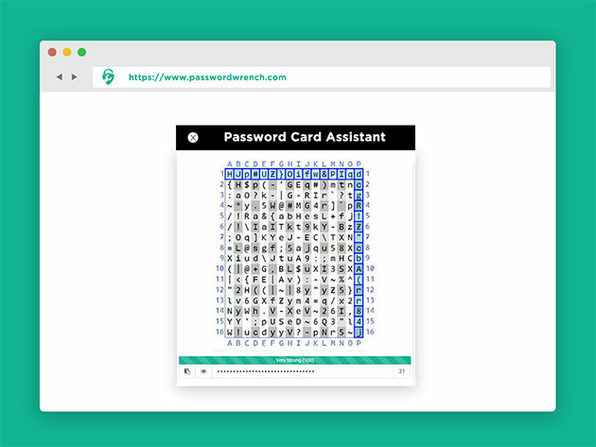 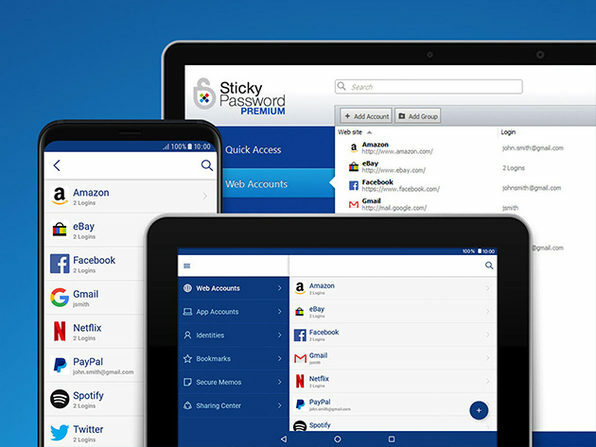 PasswordWrench is super easy to use with its password card and hint technologies, and best of all, it's accessible online via any device so you don't have to install any apps, sync any devices, or anything else complicated.